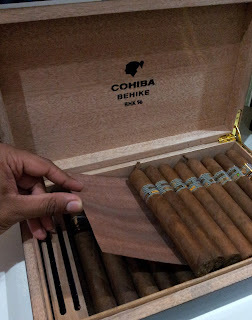 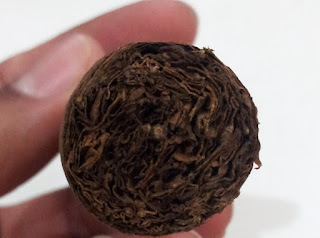 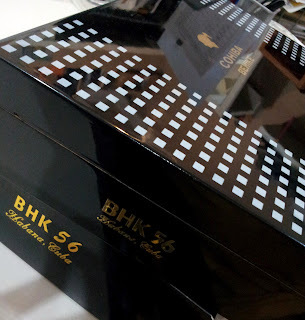 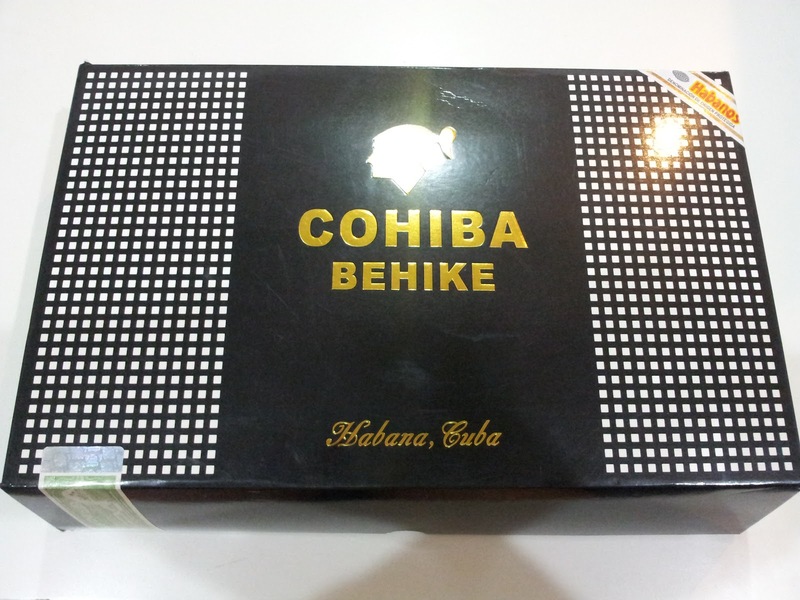 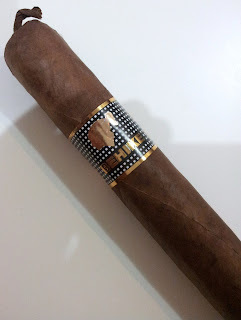 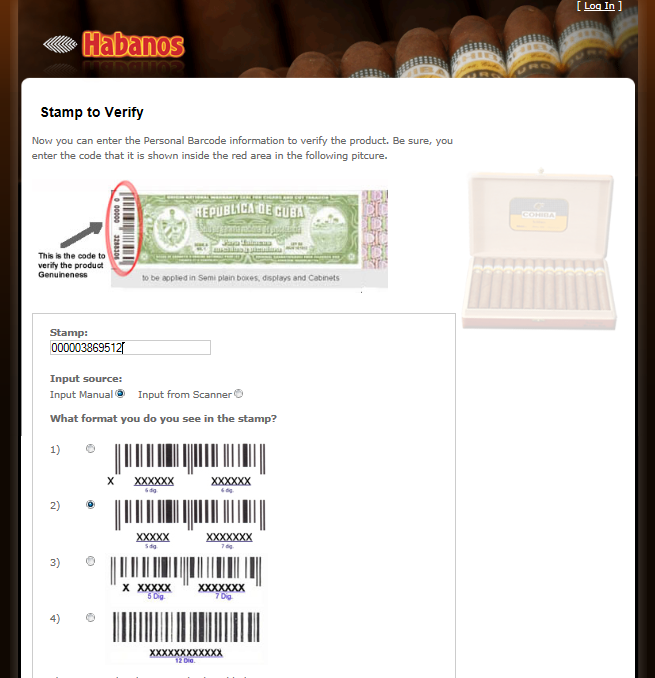 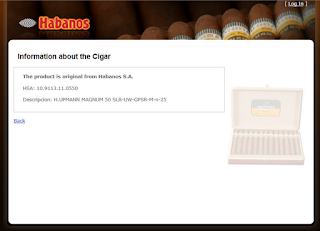 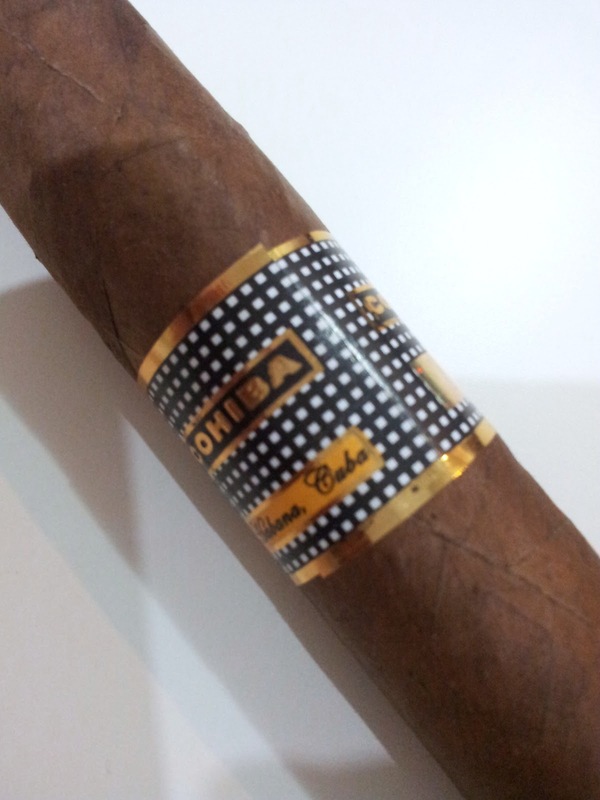 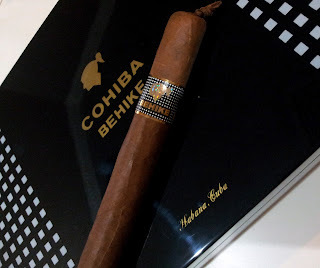 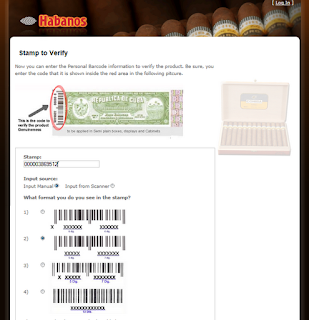 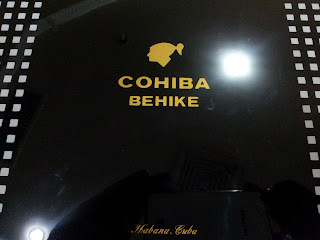 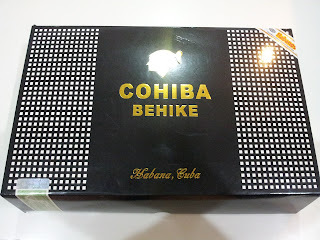 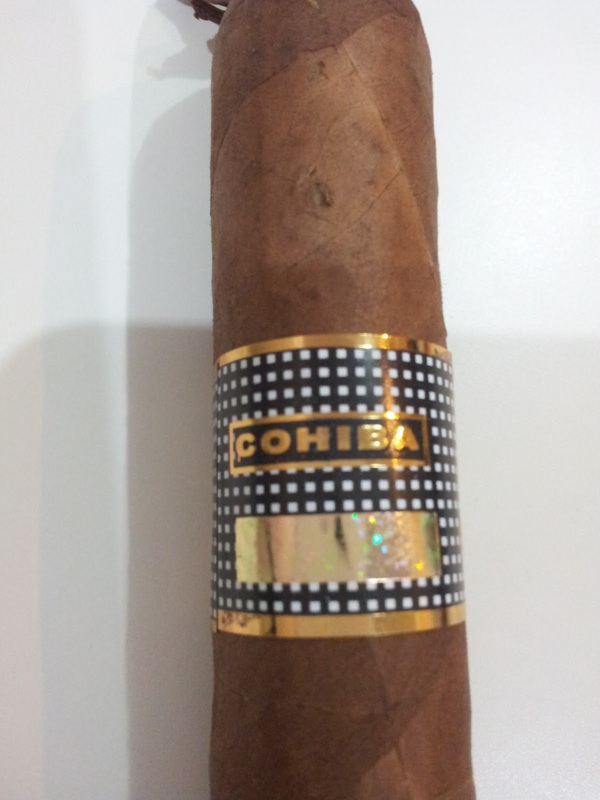 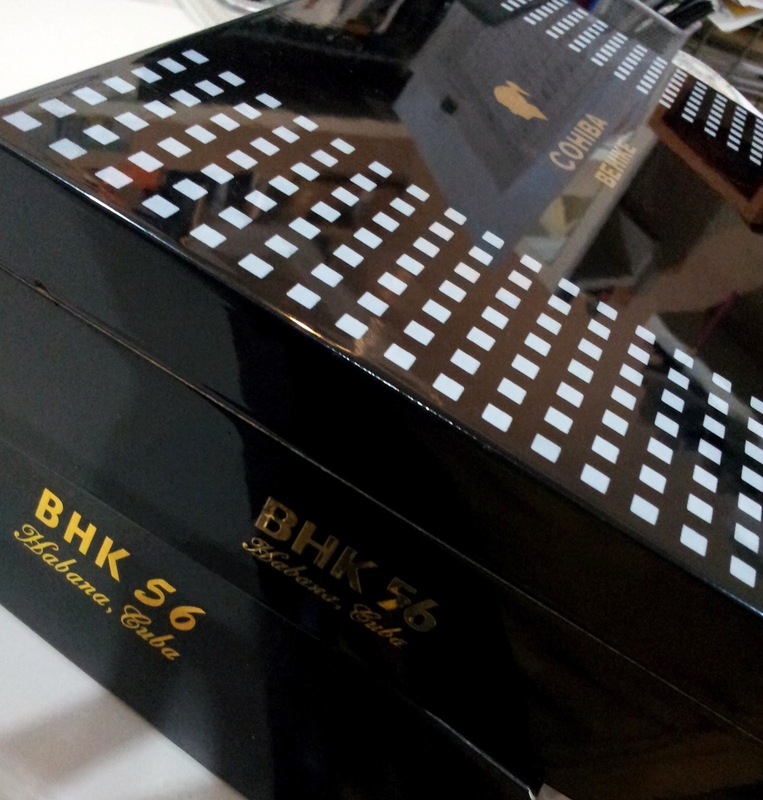 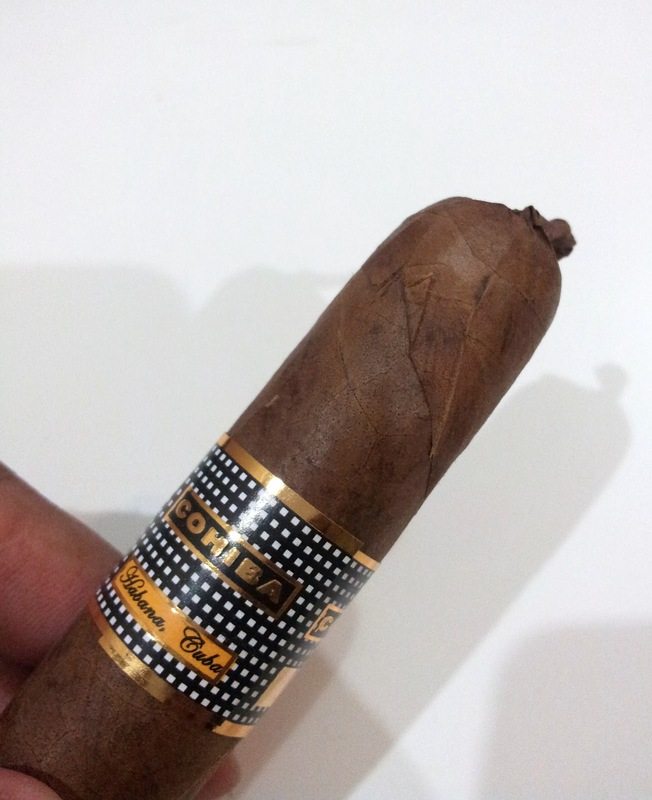 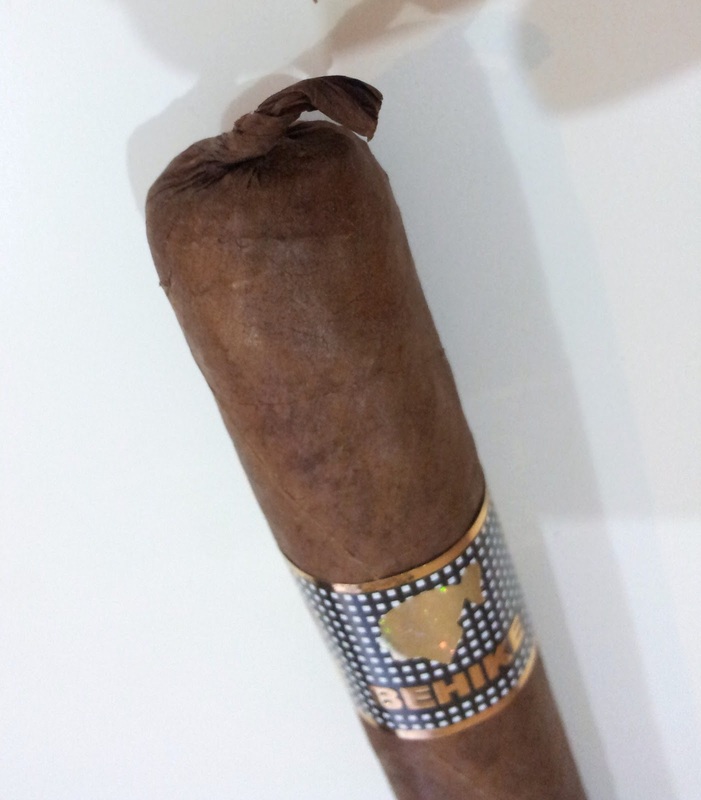 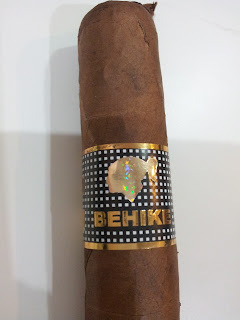 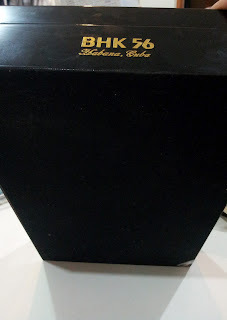 I bought a box of 25 fake cohiba maduro cinquo for 80CUC. Well, I have been hearing and reading about them but never got the chance to see or examine one. I was excited to finally come across a fake to see how far counterfeiters were going to copy this Cuban marca. My box of 25 was $300. 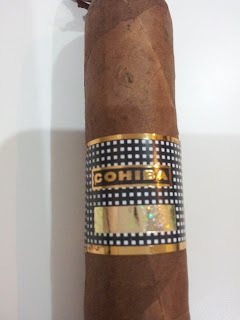 I haven't smoked one yet but I will tomorrow. 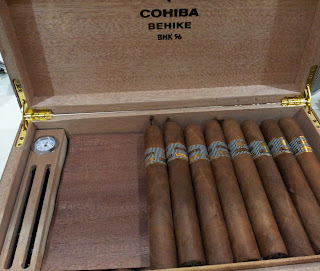 I may come back and make a follow-up post.